In the previous blog we spoke about how international brands like Nike and Uber made huge blunders while entering the Chinese market. 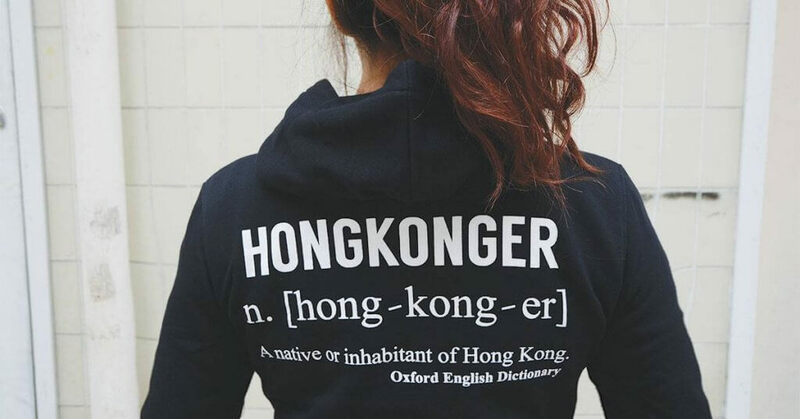 These blunders cost them a fortune and a loss of grip over Chinese consumers by ignoring tiny lingual, cultural and mental barriers in the market. The Chinese consumer today is more informed about his purchases and is open to buying luxury goods. The brand that possesses an eccentric personality is more likely to win the heart of a Chinese consumer over a brand that just positions itself as ‘affordable’ and ‘middle class’. Ophenia will be speaking at the SMX New York 2018 event next week on October 24th about Chinese digital marketing and the Chinese consumer particularly. “China is not Australia, and nor is it America, Britain, Europe, or even Hong Kong. 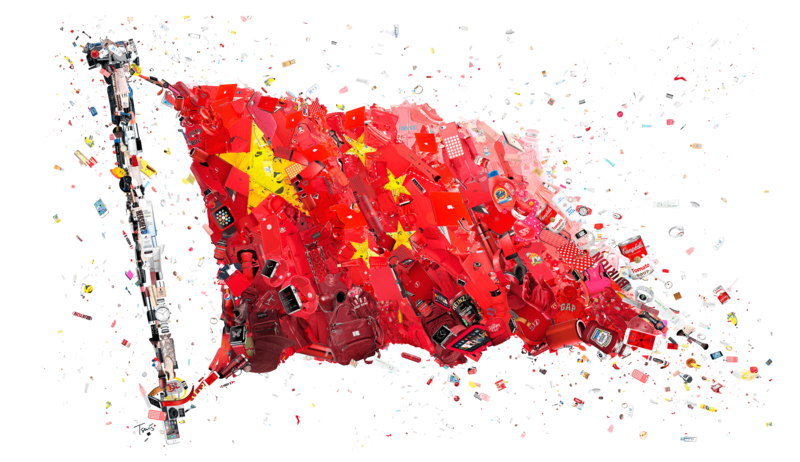 This is a key point on why many international brands do not make the grade in China – they fail to recognise that they are dealing with a very different market and need to localise accordingly.” Says Ophenia Liang in the previous blog. Stores like 7/11, Macy’s and Walmart are positioned as ‘cheap’ and ‘affordable’ to the westerners. 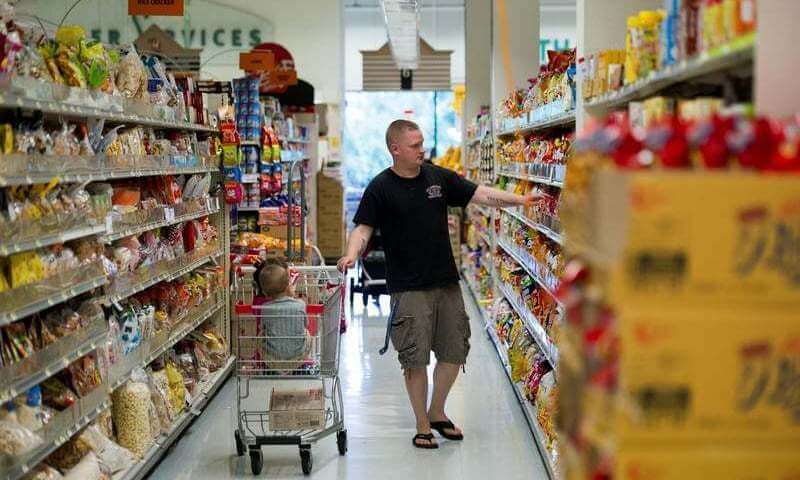 The Chinese will view the marts as stores with ‘Premium’ goods because of cheaper options available in local stores and other wet markets with wholesale goods. While Mainland Chinese consumers travel and enjoy luxury like their Hong Kong cousins, the consumers in both the markets are still worlds apart. 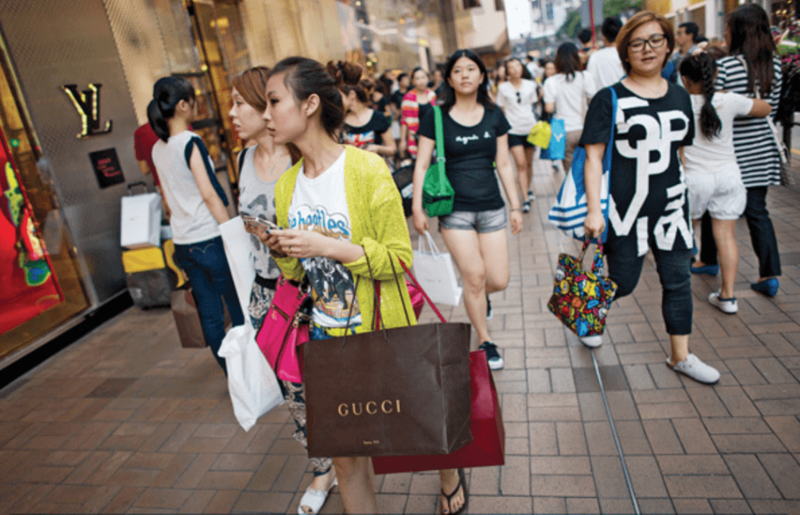 Many western marketers actualize the Hong Kong consumer’s buying habits without taking into consideration the cultural differences between the two. Social media is significantly more relevant and influential in the Mainlanders’ consumer journey than it is for Hong Kongers. Although consumers in Hong Kong have had free speech for a long time, most Chinese consumers have only managed to voice their opinion in the past few years since participating in online social channels – and they’re making up for lost time. The transparency of social media also helps overcome the trust issues that are much more prevalent in China. The Chinese consumers would rather pay for a product that exudes a sense of aspiration than a product that looks like its sold on Alibaba and Taobao. Brands like Hermes and Longchamp had great success with their horse-themed products as the symbol closely aligned with their brand. Calvin Klein slapped on a rooster on their underwear range that looked like rip offs. “If I spend that much money on it, why would I want to buy something that looks fake?” an online commentator stated. One of the biggest missteps in recent memory was the exit of Marks & Spencer, which announced in January that it would end online sales in China through its store on Tmall. Marks & Spencer failed to cater to consumer tastes by offering styles that were too “middle class, suburban, UK housewife”. Sizes for Asian body types were not considered either. Meanwhile, at locations such as Marks & Spencer’s brick and mortar stores in Beijing and Shanghai, Chinese consumers could go right next door to H&M to shop the youthful and more on-trend styles that reflect one of China’s biggest emerging markets: Millennials. Upmarket Chinese consumers are increasingly looking for niche and bespoke items. Three years ago, everyone bought what everyone else had, whether it was an Omega or a Zegna. Today, these brands are facing serious headwinds because the Chinese consumer is becoming more individualistic and want to be different from others. Niche brands according the Chinese consumer are those that are low-profile while still retaining their exclusive touch. 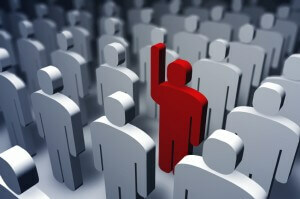 In order to continue being a key player in the local market, brands need to acquire or launch new niche brands.